Sam Chase is a professional singer/songwriter/guitarist based in Boston, MA. 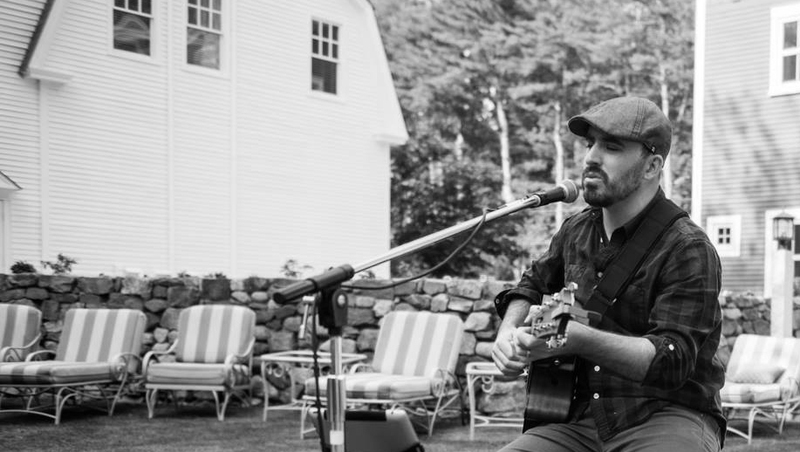 A graduate of Boston's Berklee College of Music in 2008, Sam's performances range from the local pub to folk festivals to 2500 seat halls. He has shared the stage with Grammy award winners (Marc Cohn), big bands (Tower of Power) and popular folk songwriters (John Gorka, Lori McKenna). In addition to these performances Sam is also a great choice for your wedding, corporate event or private party. 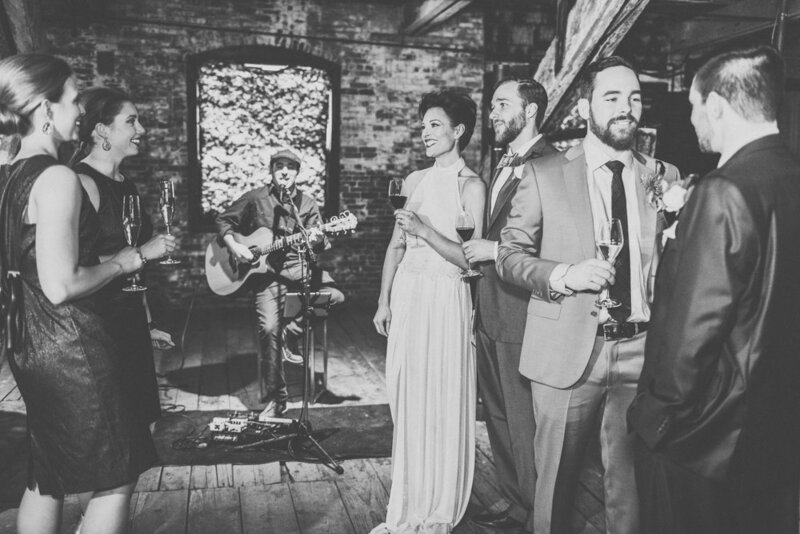 For wedding ceremonies Sam is the perfect choice for those looking for more of a modern singer/songwriter vibe than the traditional wedding march. For those looking for music for a social event or cocktail hour Sam's ability to perform with precision and complexity while maintaining a comfortable volume for guests to enjoy themselves and socialize is something his clients all appreciate. As a solo performer Sam picks from a list of over 600 songs that continues to evolve and change over time. If you have a special request - it's likely that Sam will know it (or learn it). Serving the South Shore, Greater Boston area as well as Southern New England, New Hampshire and Maine.